The Cicero Prep Centurions fell behind early and couldn’t come back in a 15-7 loss to Trivium Academy on Monday. 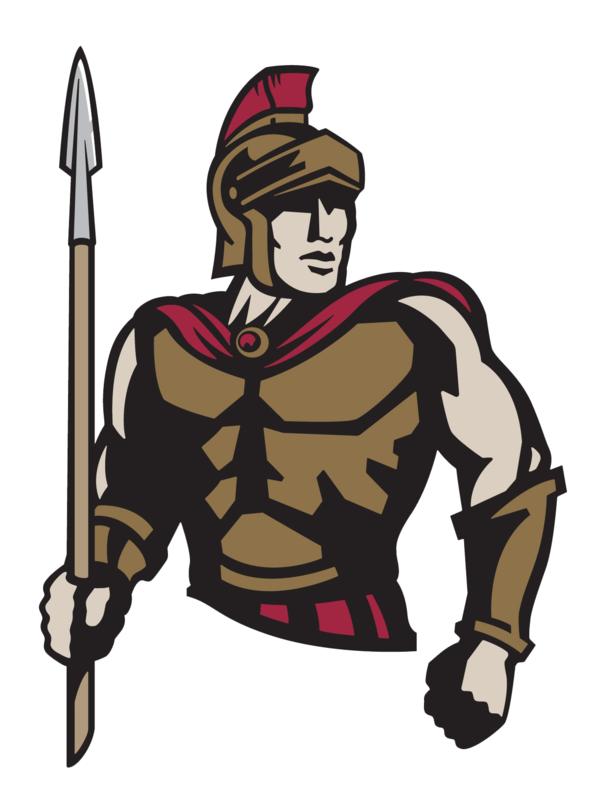 The loss ended Cicero’s three game win streak. Despite the loss, Cicero did collect six hits in the high-scoring affair. Unfortunately, Trivium Academy had seven hits on the way to victory. Trivium Academy got things moving in the first inning, when an error scored one run for Trivium Academy. Lily Allen toed the rubber for the Centurions. She lasted two innings, allowing six hits and 11 runs while striking out three. Ava Jazwin threw one and two-thirds innings out of the bullpen. Savannah Paul, Darby Williams, Isabella Pikus, Chloe Stringer, Allen, and Jazwin all had one hit to lead Cicero.